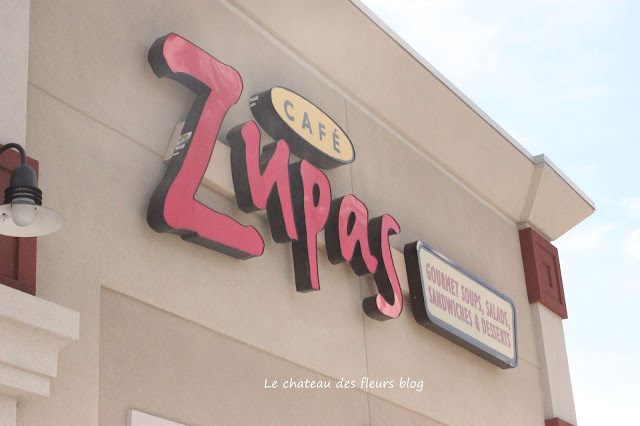 My girls and I went shopping for colored skinny jeans for back to school and we had lunch at the popular Cafe Zupas. It was super delicious and they loved it! Even the kid meal is well sized and tasty. Ok, I had to taste the melted cheese sandwich. It was simply magnifique!! Mimi enjoyed her chicken enchilada soup and me the nuts about berries salad. Only 107 calories for 1/2 salad. 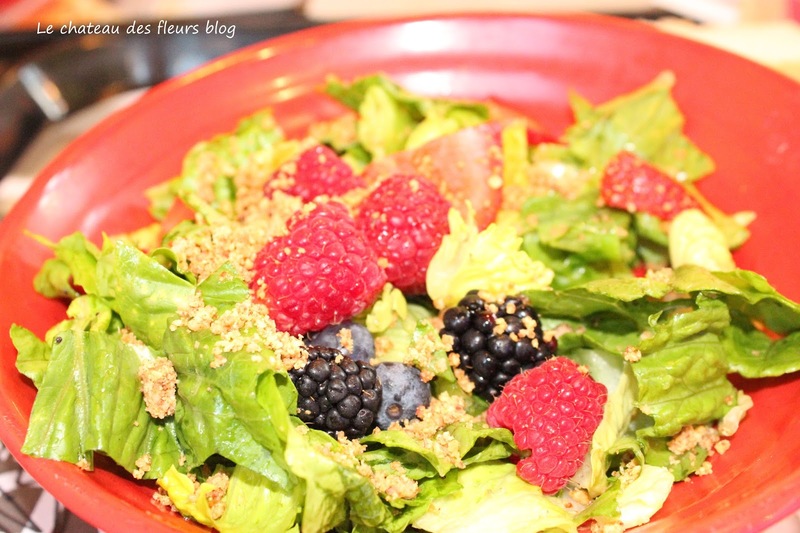 Super yum and it also fits my healthy meal plan! 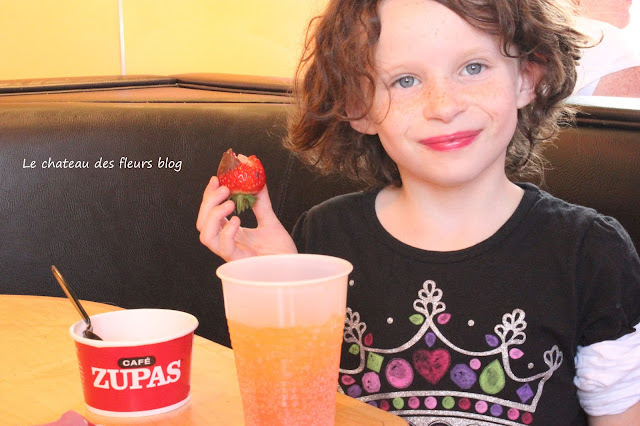 Cafe Zupas has locations in Utah, Arizona and Nevada. Disclosure: I received a free Zupas gift card from Cafe Zupas. 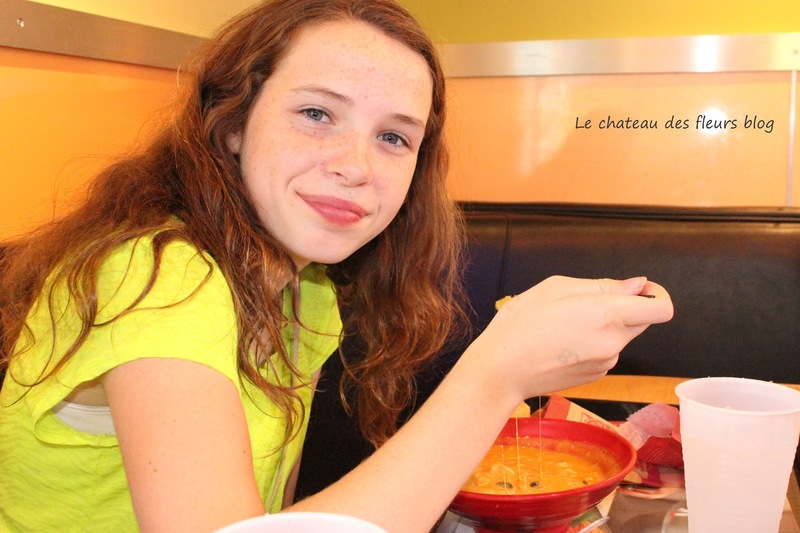 The review is my honest opinion of the food and dining experience. I will have to look for it here. The salad sounds perfect for when I have to eat out in a pinch. The girls are beautiful and looks like they were having fun. Food also looks good. So sorry that we don't have one here in So CA.